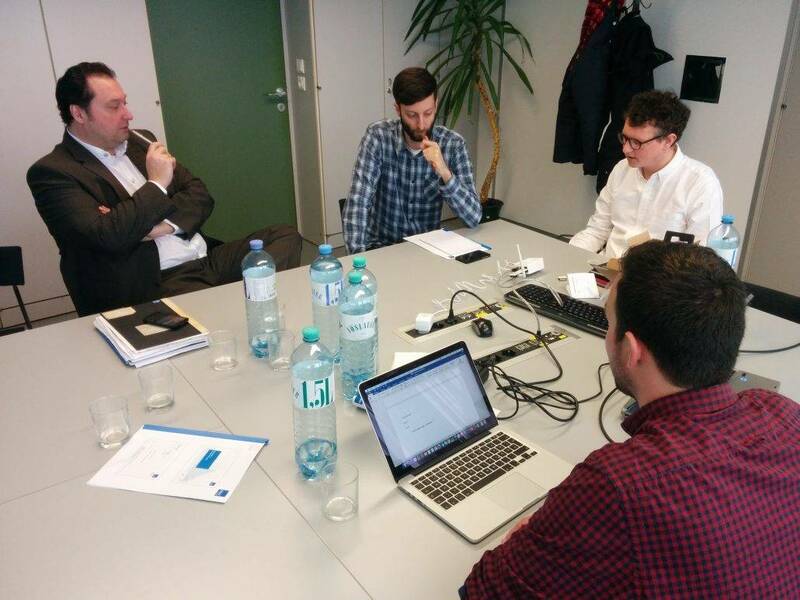 On March 3rd, 2016 the second meeting with Kabelplus took place. The members arranged agreements about the guidelines, the design, the brochures and the video. Moreover, they discussed main topics about the customers and the field test and made a plan for the upcoming events and tasks.